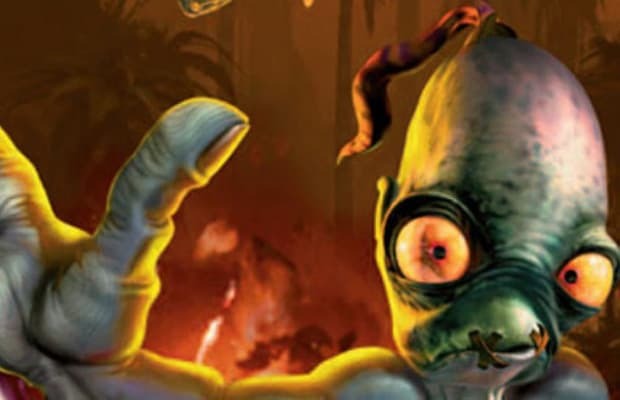 The Oddworld series may be long past its heyday, but each of the franchise's games is still unique enough to hold up even today. Released on Steam, The Oddboxx contains a whopping four Oddworld games: Abe's Oddysee (1997), Abe's Exoddus (1998), Munch's Oddysee (2001) and Stranger's Wrath (2005). If you're counting, that's the bulk of the series right there. While the PC version isn't exactly in HD, Stranger's Wrath has been HD-ified on PS3 and Munch's Odyssee HD is slated to come out later this year, and an updated Oddboxx that'll include the two HD ports is rumored to be in the works as well.